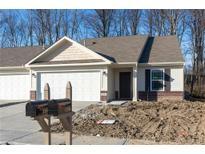 Below you can view all the condos for sale in the Whispering Woods subdivision located in Fishers Indiana. 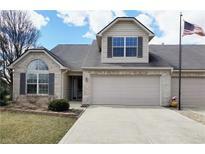 Listings in Whispering Woods are updated daily from data we receive from the Indianapolis multiple listing service. To learn more about any of these condos or to receive custom notifications when a new property is listed for sale in Whispering Woods, give us a call at 317 979 0009. 2-car garage with extra storage area. MLS#21635064. A G Wheeler Realty, LLC. This home has been pre-inspected for any issues. Welcome home! MLS#21628631. Highgarden Real Estate. 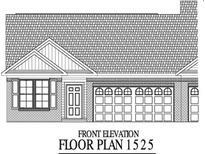 New blinds in entire home and new water softner MLS#21619271. WKRP Indy Real Estate.